This is one of the few songs from childhood that we can remember Mom singing. She grew up on the farm with little access to music, other than the occasional radio session. 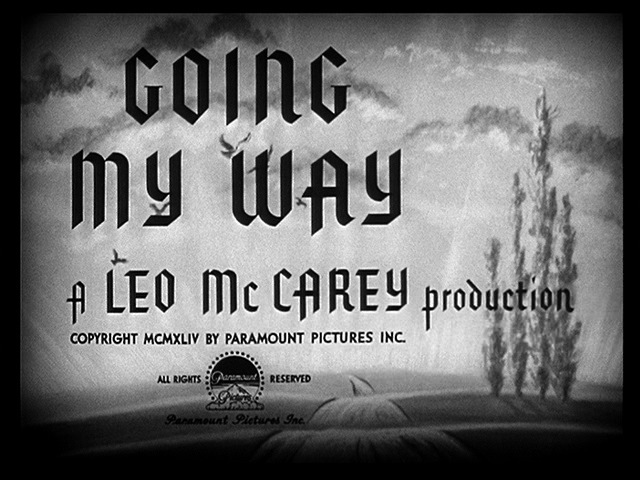 Bing Crosby ensured the fame of this Irish lullaby when he crooned it in the 1944 Oscar-winning "Going My Way". That song to me this day. Too-ra-loo-ra-loo-ral, Hush now don't you cry! As when she held me then.